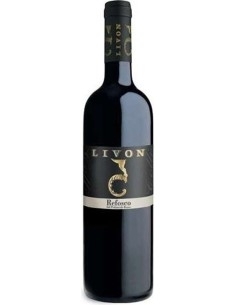 Ruby red wine with garnet reflections. 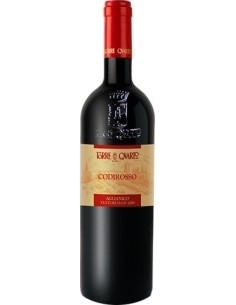 The aroma is complex, characterized by scents of small black berries in jam and carob on a spicy background. 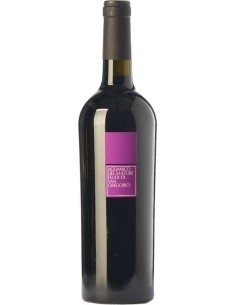 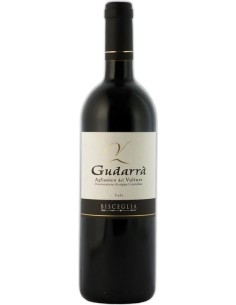 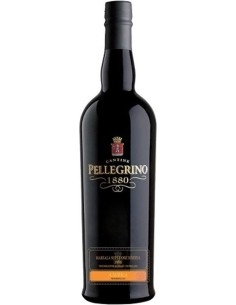 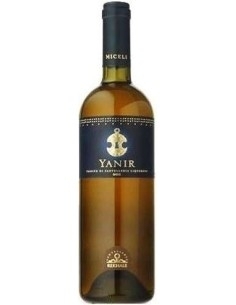 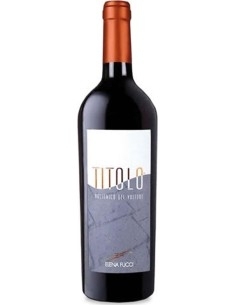 The taste is powerful and harmonious, characterized by velvety tannins and a long finish and pleasantly aromatic. 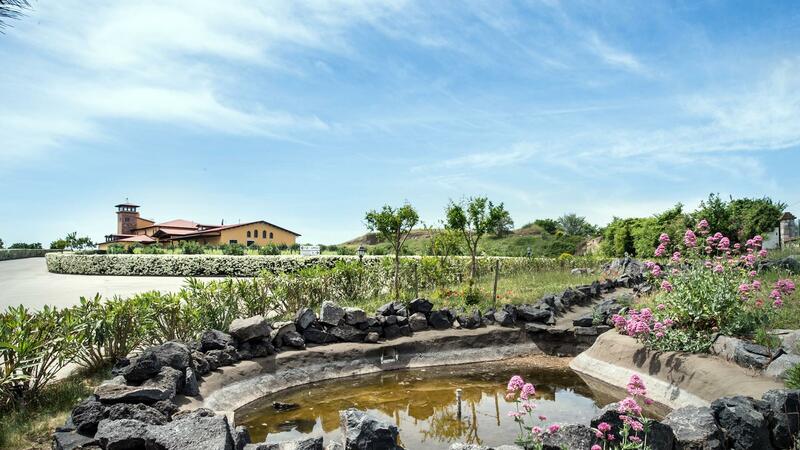 The product that best summarizes the typology, territory, structure, longevity of Aglianic wine and the volcanic soils of which it comes.